Labeling Systems – Dalemark® Industries Inc.
Labeling systems are used in high production contexts, and are necessary in industrial manufacturing because labeling equipment have become central to the production and sale of virtually every product on the consumer market today. Bar code tags are used to identify the price and brand of a product, making it easy for a cashier to ring up the product when a consumer has decided to purchase it. Any company that ships goods to another location uses labels to identify where the package is going. Nutritional facts, ingredients, directions for use and various other facts can be included on labels, whether they are mass produced and all the same or customized by an individual every time. Identification bracelets in hospitals are specialized labels with the name and medical information of each individual patient. Small business owners might also use individual label makers that are customized each time. The label on a box of crackers, however, was mass produced and applied in a factory somewhere where millions more just like it are being printed and applied. It is this latter label category in which labeling systems are vital. The key elements of a labeling system are the label applicator, the conveyor, and the control system. 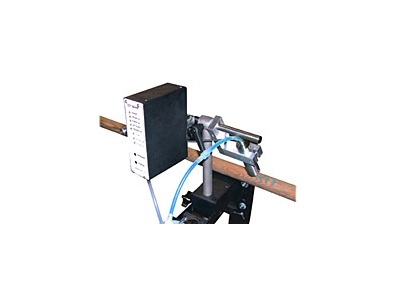 The label applicator may be an air-blow, tamp-blow, or wipe-on applicator. Whatever the technique, its purpose is to apply the adhesive side of the label to the product. The conveyor is an ordinary conveyor belt, sized according to the products to be labeled. The final element, the control system, makes sure that all elements are working together, setting the conveyor speed and applicator timing. Depending on the sophistication of the labeling system, some are able to apply more then one label at once. 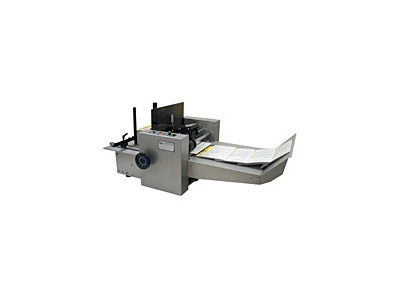 Labeling systems may also integrate label printers or printer-applicators, which can process the information that will be on a label and print it out. Some systems may include photo-sensors or other devices to automatically detect the position of the product to be labeled. Their integrated operation means that they act without any human interference apart from changing the label stock. Particularly in large industrial contexts, where labeling is done on a huge scale daily, labeling systems are very popular. Labeling Systems Labeling systems are integrated systems that handle all aspects of the labeling process. Labeling systems are used for a wide range of applications for industrial, commercial, and personal purposes.